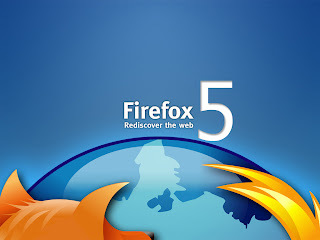 Home Software Technology Have you tried FireFox 5? It's now available to download! Have you tried FireFox 5? It's now available to download! 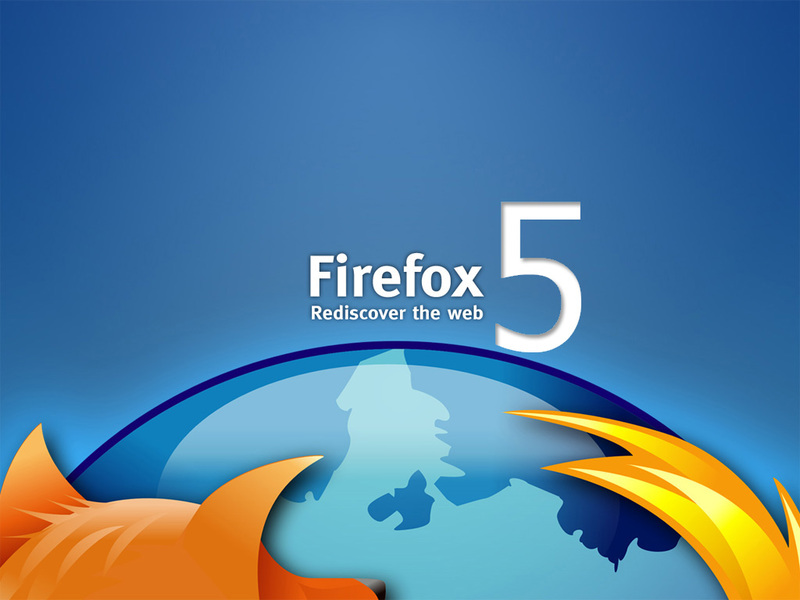 Mozilla today released Firefox 5 for personal computers and Android phones, the first edition under the new faster-release regime it kicked off earlier this year. Meanwhile, Mozilla fixed 10 bugs in Firefox 5, including one in the browser's handling of the WebGL 3-D rendering standard that rival Microsoft has called unsafe. As the biggest challenger to Microsoft's Internet Explorer, Firefox faces new challenges from Google’s Chrome. "The world of the Internet is moving at a faster pace than ever, so we realized we had to start innovating faster," said Mozilla Chief Executive Gary Kovacs in an online chat to announce the product. Shortly after Mozilla launched Firefox 4 in March, Mozilla committed to a faster release schedule that puts the browser on a six-week refresh cycle that lets developers add features as they're completed, rather than hold them until all work on the next upgrade is finished. Mozilla said it added more than 1,000 improvements to Firefox 5. The released seems too fast, it was just 2 months ago when I blog about the Firefox 4 availability. This is a good news so far but I only doubted if the FF5 is really a bug-free version.Remember, FF4 encounters a lot of problems with in terms of plug-ins and extensions that can't cope up yet with another version.What's your opinion?